The time for me to board the plane to Azerbaijan is coming closer and I could not be more excited. Apparently the buildings, architecture and the natural beauty found there are incredible. 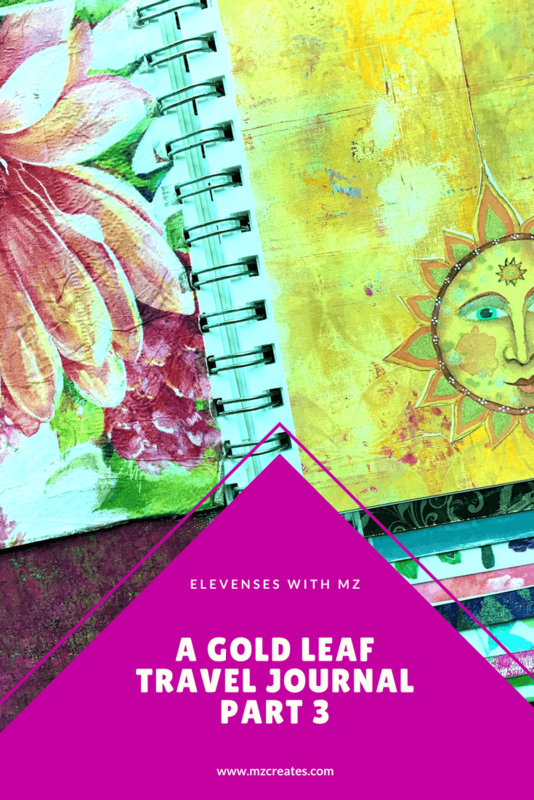 In this episode on Elevenses with MZ we’re going over some more techniques for creating fun collage backgrounds for your travel journal. Remember that these techniques can be used anywhere. 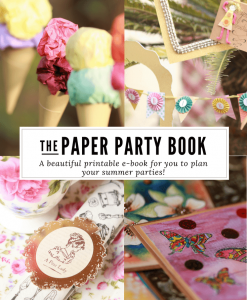 In your planners, in your scrapbooks, in your art journals and even on mixed media canvas projects. I’m using a lot of leftover embellishments and even packaging from scrapbook supplies in creating my layouts. Pretty dinner napkins also make an appearance. It is so relaxing and so fun to work on these pages. Since this is just the first layer and I’m going to add stuff to it, I’m not stressed about everything being perfect. I hope you enjoyed this episode as much as I did creating it for you. Remember there are two more videos in this series to come and two that I’ve already shared. The first one was all about how I made the cover for my travel journal and the second one was a slowed up more detailed version of how I create my collage layouts. Both part one and two can be found by clicking the links below. If you enjoy my videos please do subscribe to my channel on YouTube, MZ Creates. I’ll see you next time with some inky painty fun as we work on the next part of the travel journal.